Easy Home Treatments That Will Give You Bangin' Brows On Fleek! Having your ‘eyebrows on fleek’ is non-negotiable when it comes to perfecting your face look. They’ve got to be well defined, the right thickness, arched to perfection (not too high, and not too flat either) - there are so many things to keep in mind when working on them brows. Now, while some of us are blessed with a great overall brow shape, others are not. However, those of you who belong to the latter category needn’t worry because we’ve got you covered. Of course, colouring them in with a good eyebrow pencil is one solution (try the Innisfree Auto Eyebrow Pencil in Espresso Brown), but we are going to present to you in this post various DIY treatments. You can do these at home to ensure your eyebrows are thick, and ones that can be threaded/ waxed the way you’d like. Yes, ladies, you needn’t spend all your moolah on expensive hair growth enhancing serums and treatments. 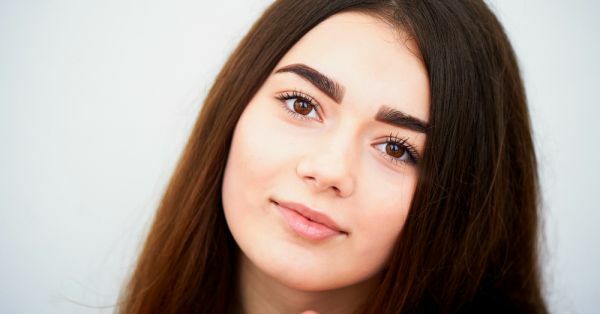 Just follow these home remedies religiously and say hello to bangin’ brows! - Don’t pluck, thread or wax your brows too often. The more you tamper with the hair there, the weaker your hair roots will become. Leave them to grow out and make that salon appointment only when you really need it. - Drinking lots of water will flush out all the toxins from your system and promote hair growth. - Eating right and ensuring that you have the right kind of nutrients and vitamins in your diet also gives you the skin and hair of your dreams. 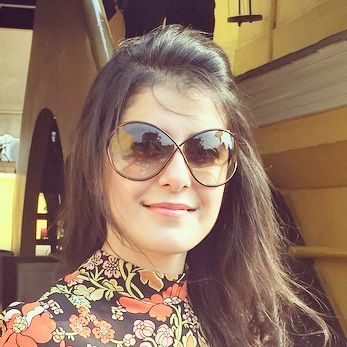 - Steer clear of too many creams and make-up on your brows. The chemicals from these products can wreak havoc on the hair there. - Use a soft bristle brush to exfoliate your eyebrows every now and then. This will cleanse all the dirt and grime there, and unclog pores, which will aid hair growth. Do this once a week, at least. The average rate of growth for eyebrow hair is 0.16mm per day. 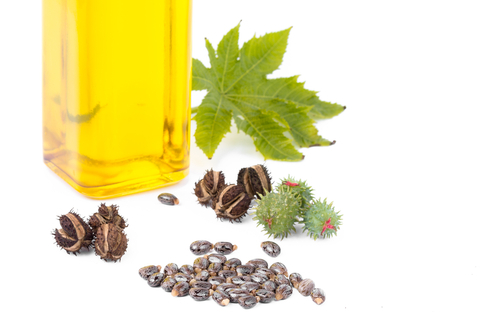 And if you really want to accelerate that growth rate, castor oil is just what you need. Put some organic, cold-pressed castor oil on your eyebrows and massage it in with your fingertips. Keep it on for 30 minutes and then first wipe it off with make-up remover, and then use warm water to rinse off what’s left. This not only betters hair growth but also makes every strand longer and stronger. Do this every day and you will see the difference in four-six weeks. For starters, you must have an aloe vera plant in your house. They’re easy to maintain and you can drink the juice and apply it for all kinds of health and beauty benefits. To get thicker brows, peel a leaf of the aloe plant and scoop out the gel. Apply it on your eyebrows and massage it in (store the rest of it in the refrigerator). Leave it on for about 15-20 minutes, until it dries up. Wash this off later and watch the aloenin compound in it aid hair growth. This treatment can be done multiple times a day for best results. 3. Almond Oil Massage, Anyone? 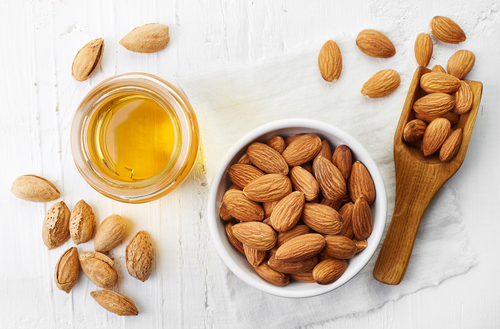 Rich in Vitamin A, B and E, almond oil is very effective in accelerating hair growth. Take a tiny bit on your fingertips and massage it into your eyebrows. Leave this on overnight and wash it off with lukewarm water the morning after. Apply almond oil every night and watch your hair growth improve. This one’s smelly, but definitely a goody! Onions are rich in sulphur that not only prevents hair loss but also boosts hair growth. Finely chop one small onion, toss it in the blender and then strain the blended onion to get the juice. Apply the juice on your eyebrows and leave it on for about 30 minutes. Wipe this off with a cotton ball that’s dipped in diluted lemon juice. This will ensure that the onion juice is wiped off properly and it will take care of the pungent smell of the onion too. Do this treatment at home every alternate day for best results. Vitamin E is known to stimulate hair growth and doing this treatment will make your eyebrows fuller and will strengthen fragile hair too. 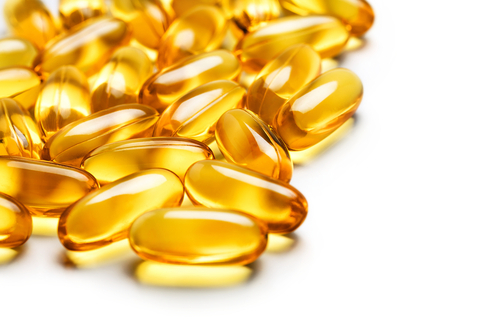 The tocotrienol in Vitamin E capsules is an antioxidant that takes care of any stress that may be hampering hair growth. Tear open a Vitamin E capsule and apply the liquid in it on your brows. Leave this on overnight and wash it off the next morning. Massage this onto your eyebrows every night before going to bed. Egg yolks are infused with the goodness of biotin that aids hair growth. Separate the egg white and yolk and beat the yellow part till you achieve a smooth consistency. Use a Q-tip or a brush to apply this on your eyebrows. Wash this off after 20 minutes. Do this twice or thrice a week to get the eyebrows of your dreams! 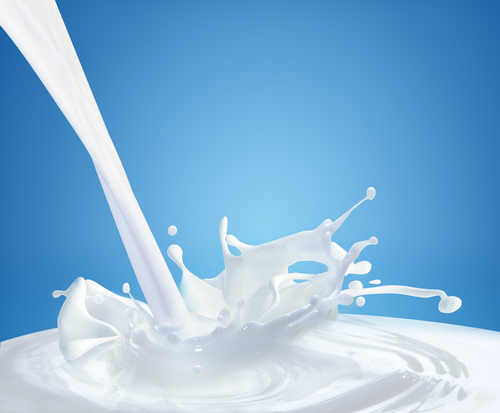 The vitamins, minerals and various nutrients in milk promote hair growth like no other! All you have to do it dip a cotton ball in 1/4th cup of raw milk. Dab that cotton ball on your brows and massage it in circular motions. Leave it be for about 15 minutes, after which you can rinse it off. For the best results, do this at-home treatment on a daily basis. Who knew pleasant smelling flowers on your face will ensure your eyebrows look on point at all times?! Yes, ladies, all you have to do is crush a hibiscus flower or its leaves and apply it on your eyebrows. Wash this off with warm water after 30 minutes. Use this daily for the best results. 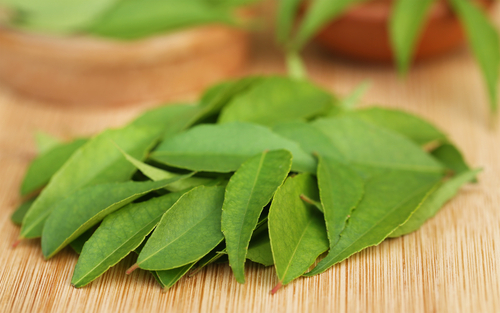 Curry leaves don’t only add a great flavour to your food, but also make you look gorgeous! Here’s what you need to do - crush a few curry leaves and leave them to soak in half a cup of hot water. After a few hours, strain this concoction and apply it on your eyebrows. Leave this on overnight and wash it off with cold water the next morning. Curry up your brows three-four times a week to promote hair growth. The humble Vaseline petroleum jelly works like magic when it comes to getting thicker eyebrows. Apply it overnight and wash off with tepid water in the morning. Make sure you don’t apply too much of it because it will only transfer onto your pillowcase. The oil content of this jelly moisturises the skin and hair and nourishes it too. Repeat this every night until you have the thickness of brows that you desire. 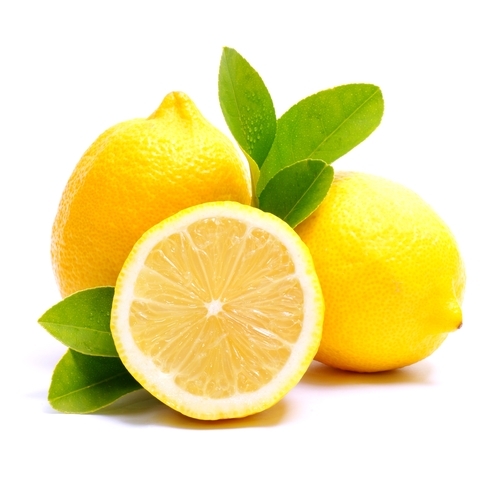 A two-minute lemon slice rub on your eyebrows removes any excess oil and unclogs pores. This way, more oxygen will reach your hair follicles and that will stimulate hair growth. Leave the juice on your brows for two minutes and rinse off. Do this twice a week and your brows should be just fine!